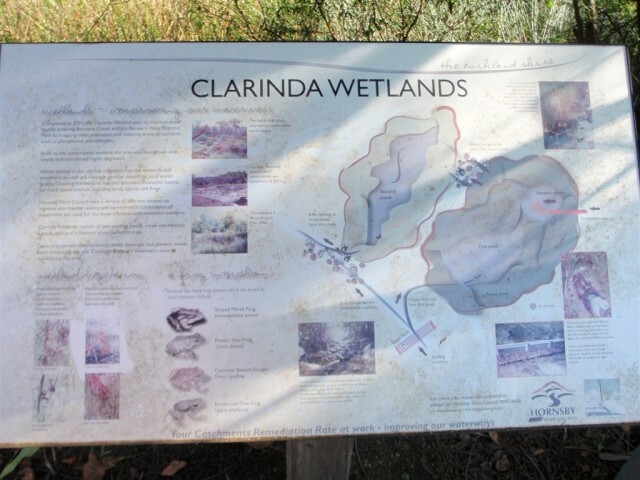 Around 440m of this walk has gentle hills with occasional steps, whilst the remaining 60m is flat with no steps. 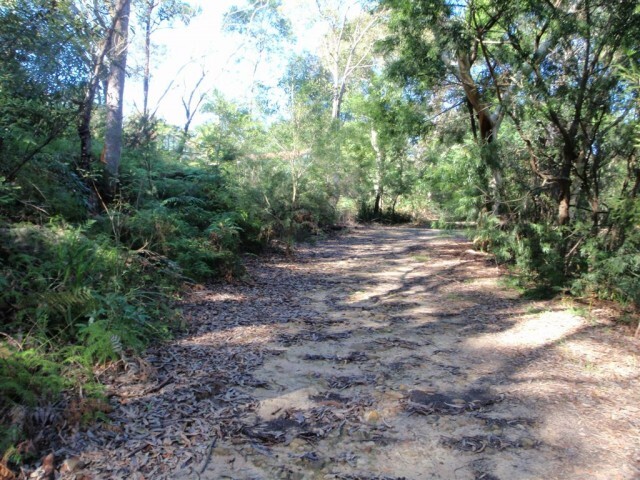 This whole walk, 500m follows a clear and well formed track or trail. 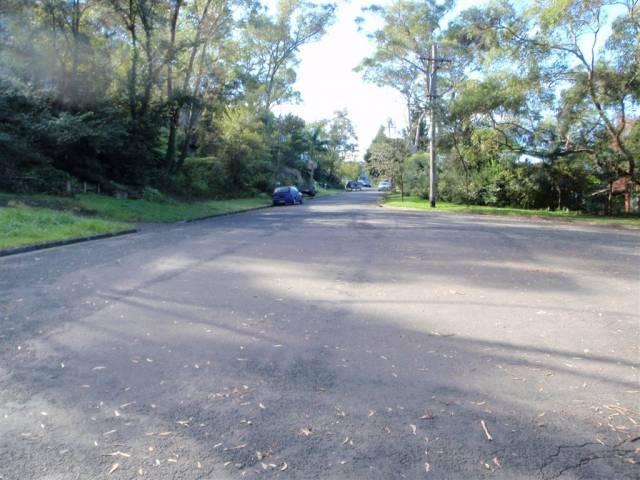 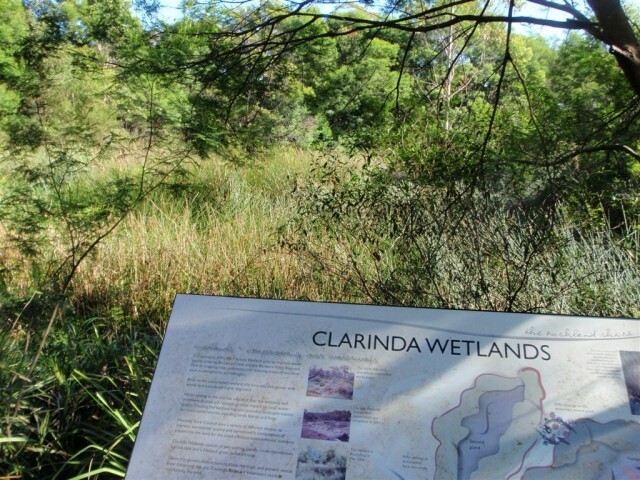 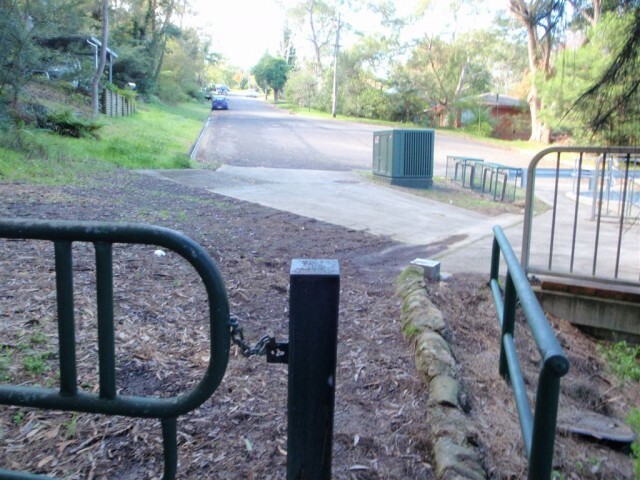 From the end of Clarinda St Hornsby, this walk heads around the green gate with the 'Berowra Valley Regional Park' sign on it, keeping the 'Clarinda wetlands' to the left. 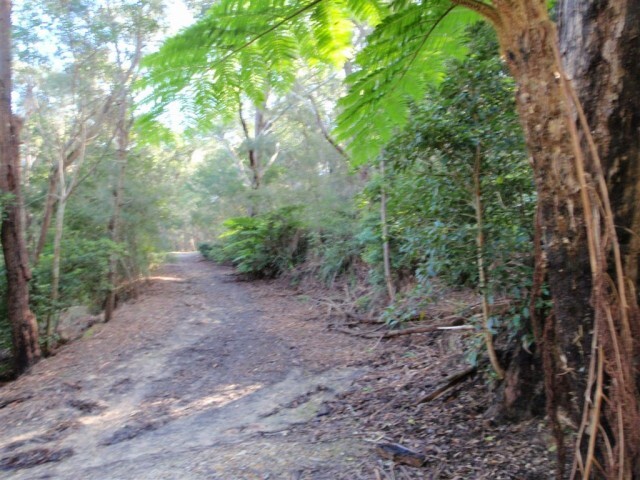 The walk follows the management trail, which soon bends left and gently winds through the bushland. 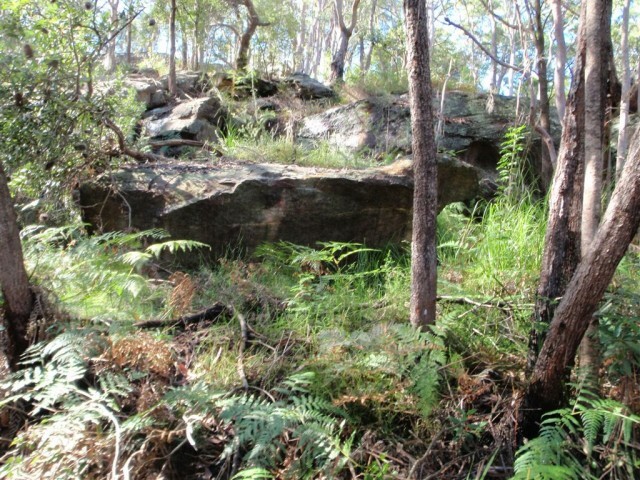 There are some interesting rock formations on the right and the occasional valley view on the left. 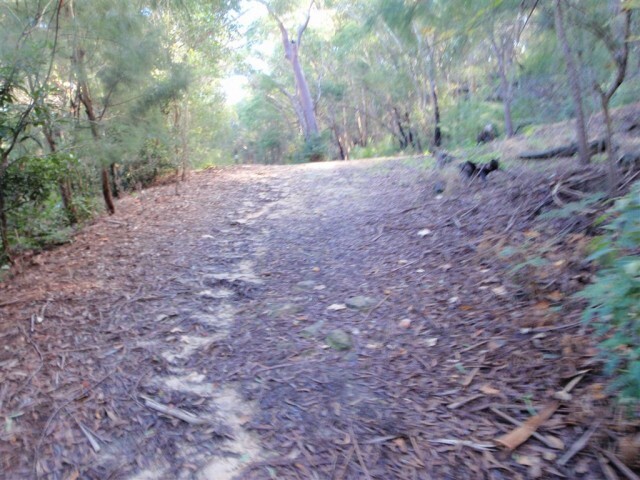 The track is fairly flat most of the way, until a left-hand bend that leads down to cross a small creek, and then up the other side of the valley. 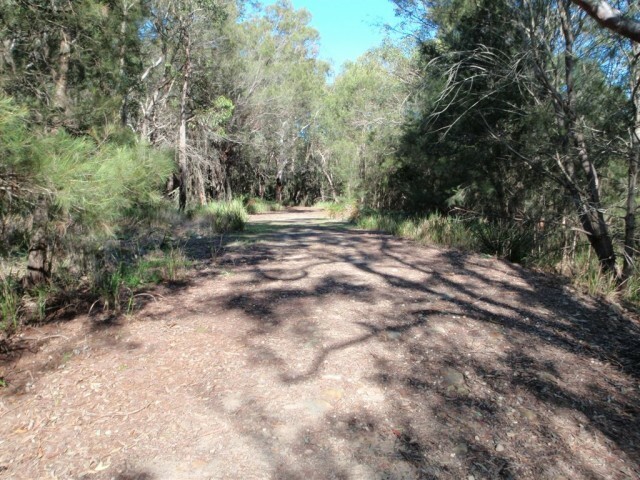 Once the track flattens out again, it comes to an intersection with the Simon Pl management trail on the right, at a fairly large clearing. 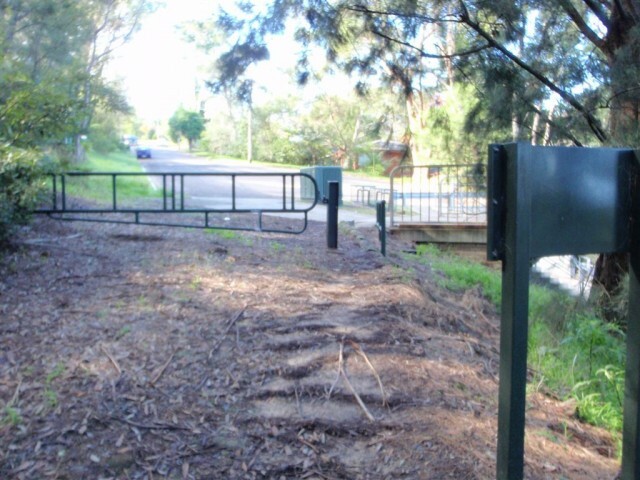 Turn right: From the intersection, this walk heads up the hill towards the gate. 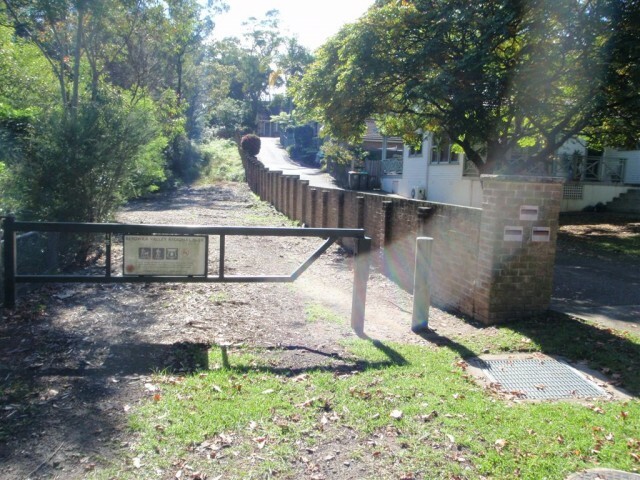 The management trail soon comes to the end of Simon Place, Hornsby Heights. 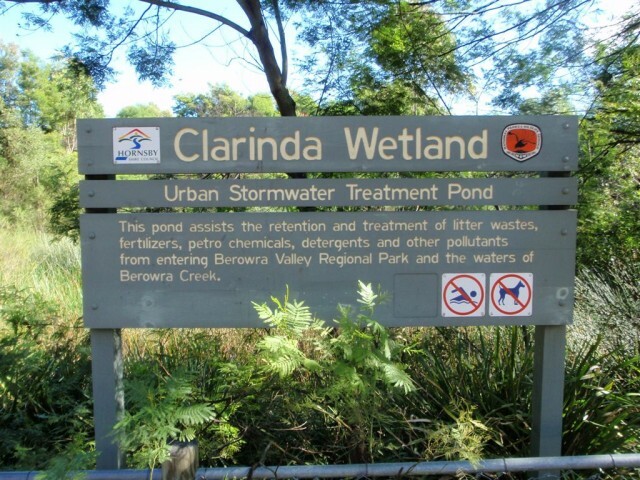 A list of the nearest UHF CB repeaters I found to Clarinda St dog walking trail.